Commerce Warehouse and Distributors Inc. in Anderson, SC has years of experience in the warehousing and distribution industry. Commerce Warehouse & Distributors Inc. is a full service public warehouse established in 1973 and is owned and operated by a local Anderson businessman, Lawrence A. Sutherland. As a full service warehouse, Commerce Warehouse & Distributors Inc. receives, stores, inventories, and ships products that belong to the companies we serve. We have a diverse customer base in the industrial and finished goods businesses. We also serve as the southern distribution point for companies throughout the United States. 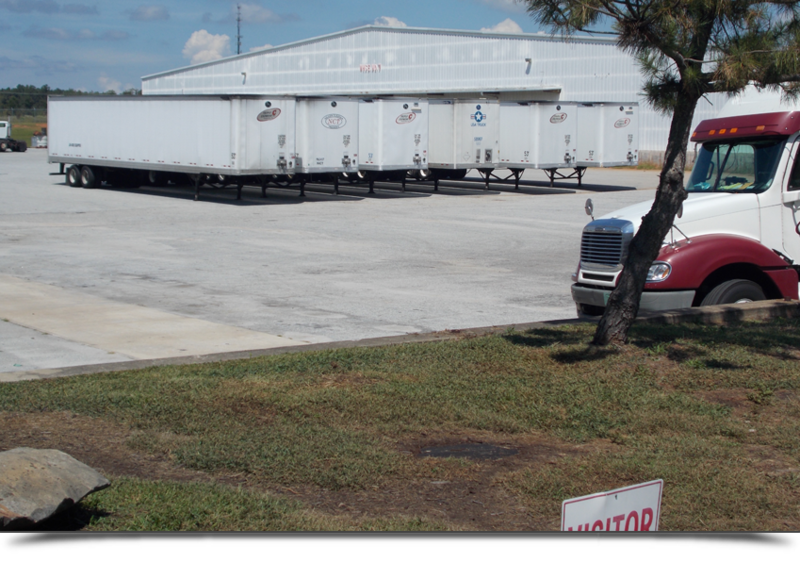 Our goal is to provide services that assure our customer’s products are handled with care from the time they arrive on our dock until it is shipped to their customers. Find out what services our company can offer your business.